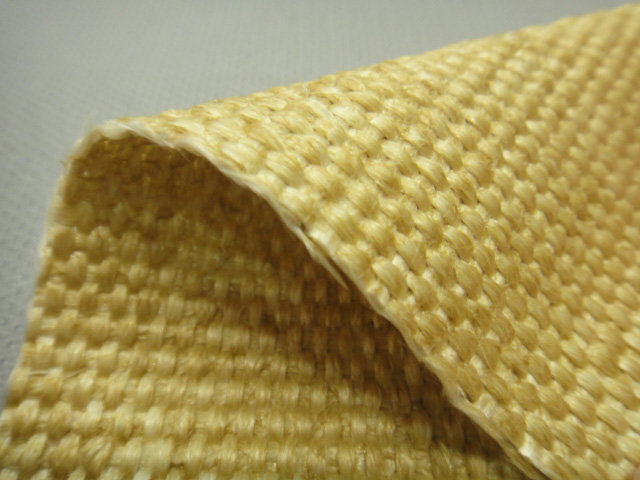 Tenglong vermiculite coated fiberglass cloth is woven from continuous texturized E-fiberglass yarns, has good chemical and fire resistant. Vermiculite coating improve abrasion resistance, which acts as armor to the fiberglass, providing better resistance to direct flame. Heat travels across the fabric-not through it. Other size can be manufactured as request. Tenglong is one of the leading China Fiberglass Products manufacturers and also a famous such supplier, welcome to wholesale cheap and good quality vermiculite coated fiberglass cloth from our factory.